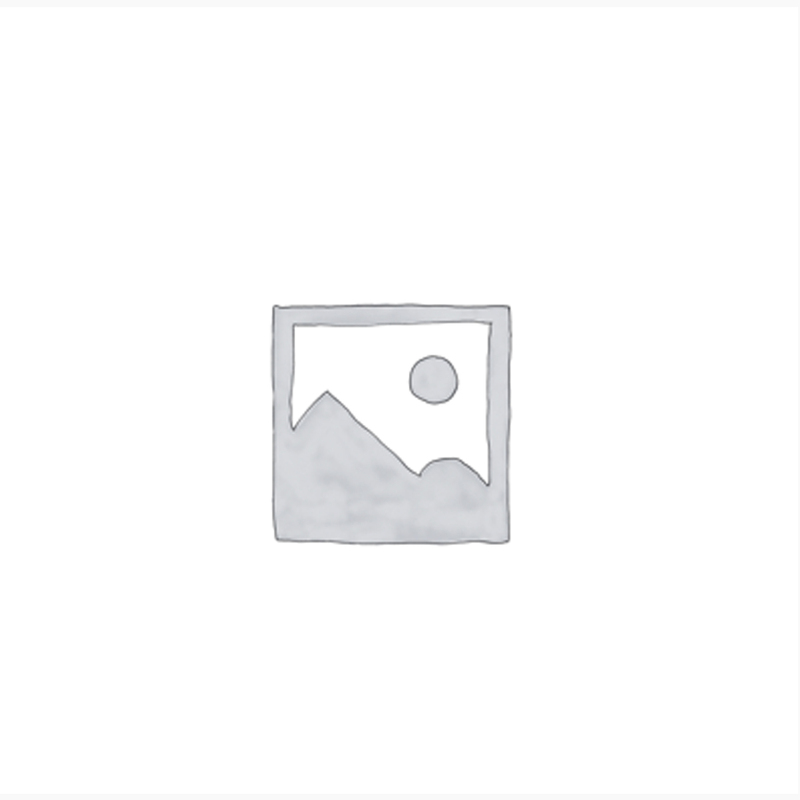 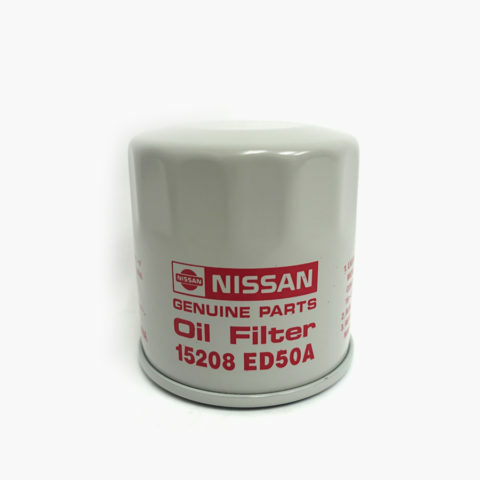 This Oil Filter is a genuine Nissan part #15208-ED50A . 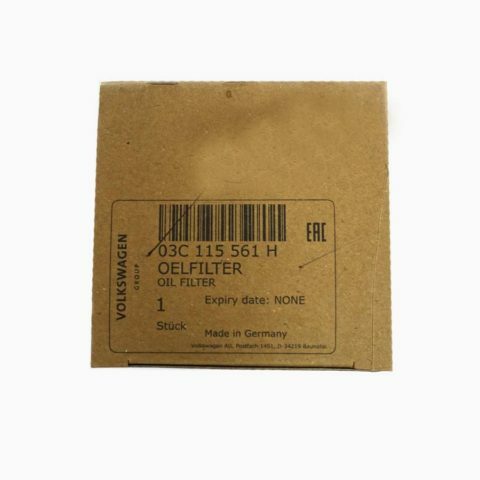 This Oil Filter is a genuine Nissan part #15208-00Q0F. 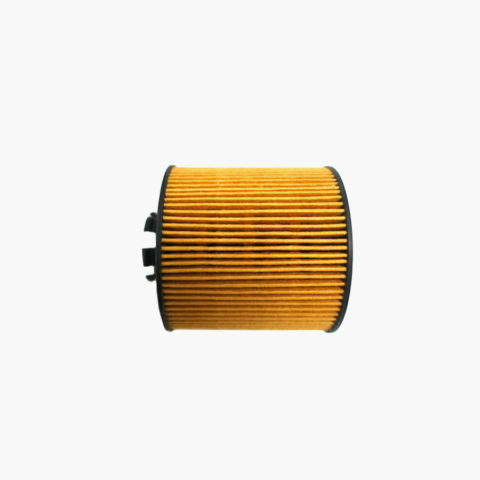 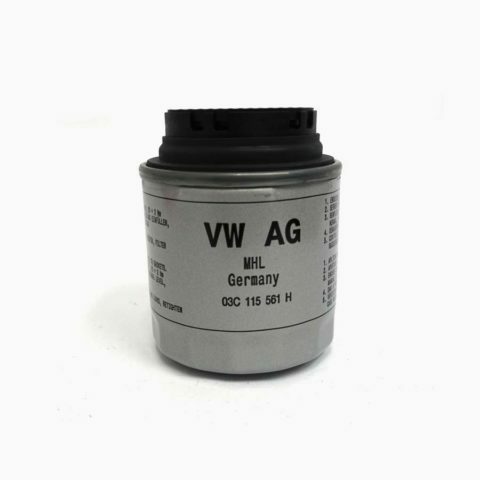 This Oil Filter can be use for Audi and Volkswagen. 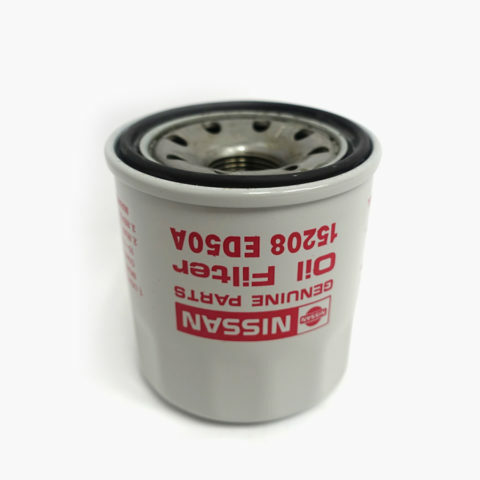 This Oil Filter is a genuine Nissan part #15208-W1193. 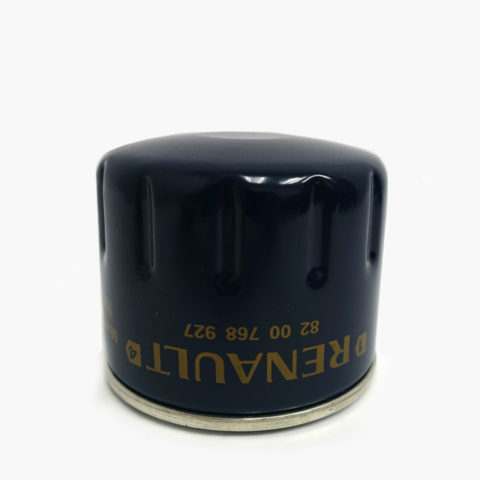 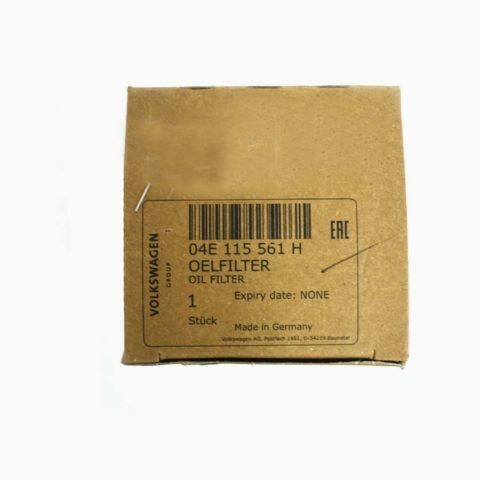 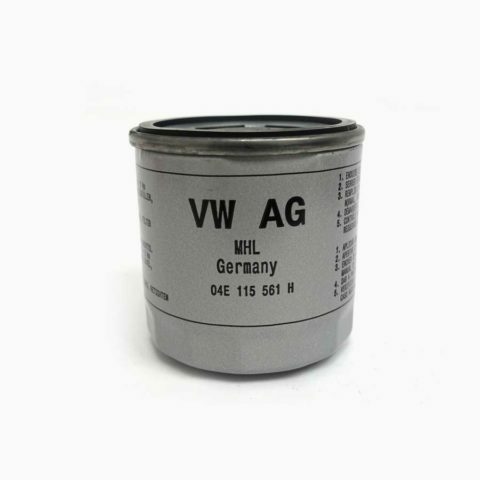 This Oil Filter is a genuine Volkswagen part #03C115562. 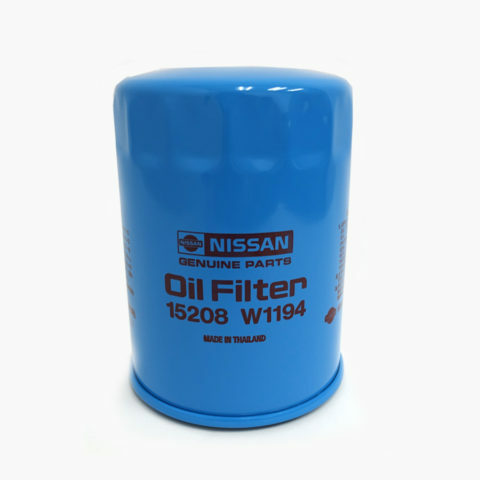 This Oil Filter is a genuine Nissan part #15208-00Q0D . 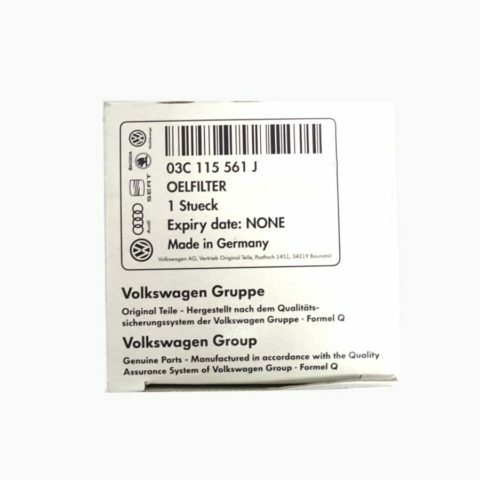 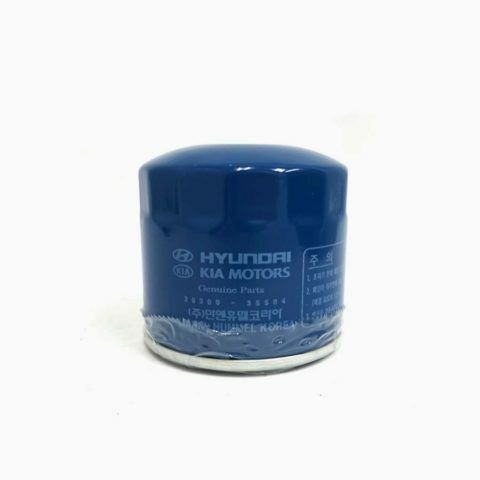 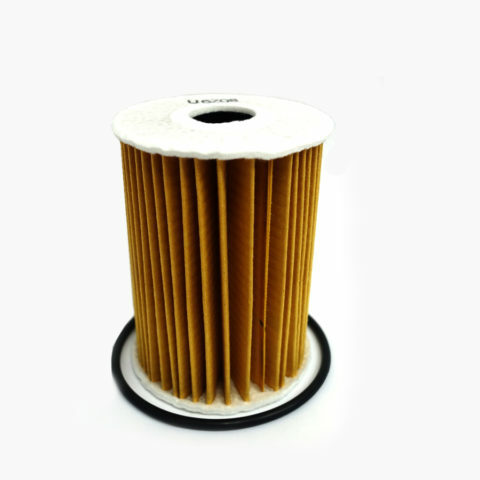 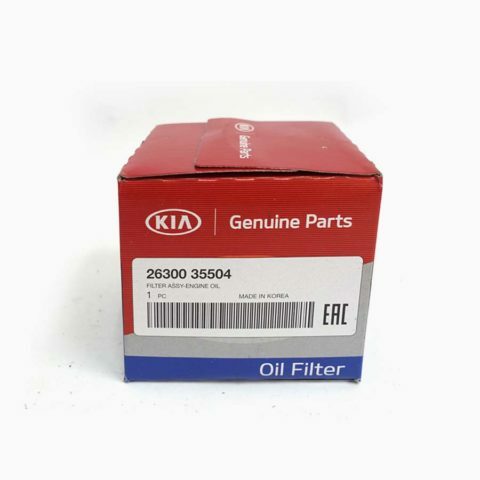 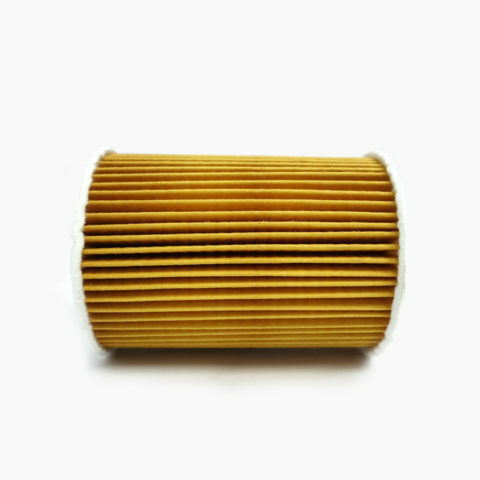 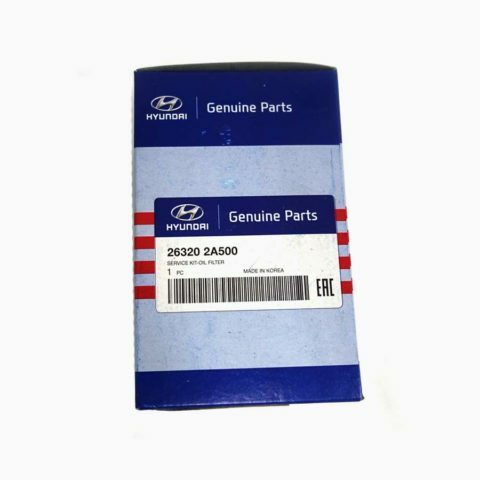 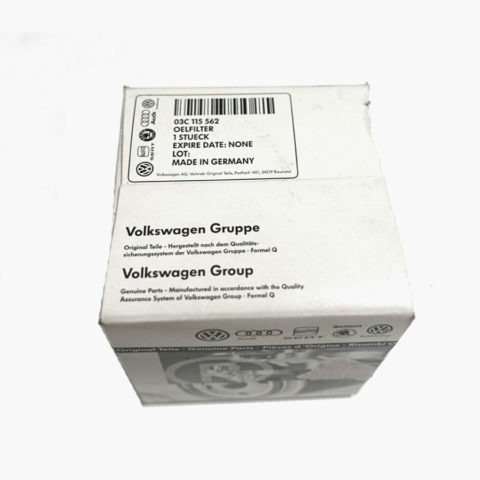 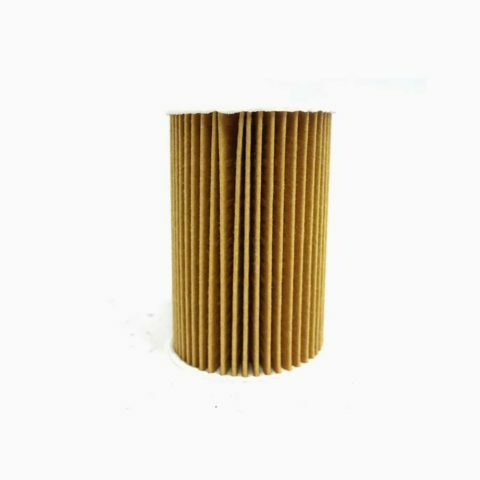 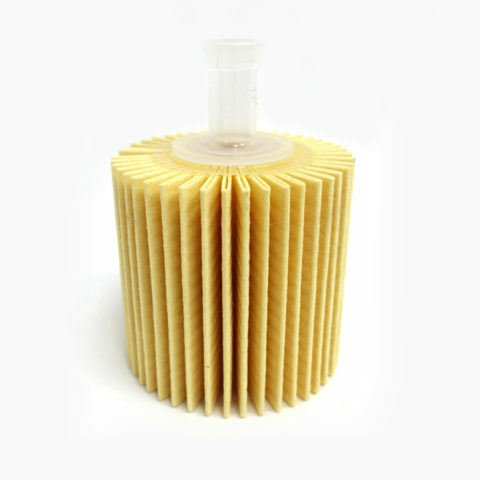 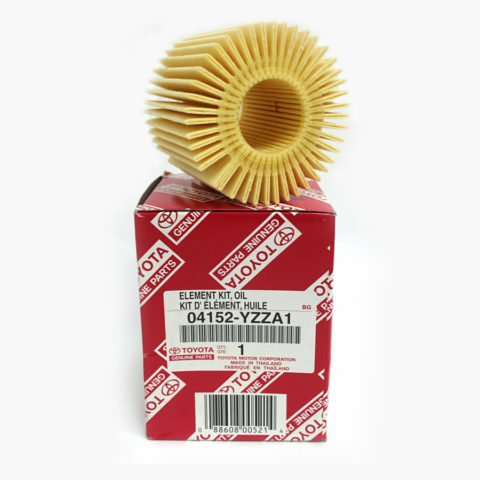 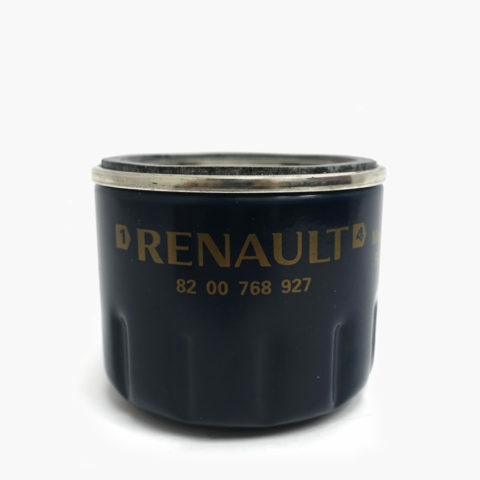 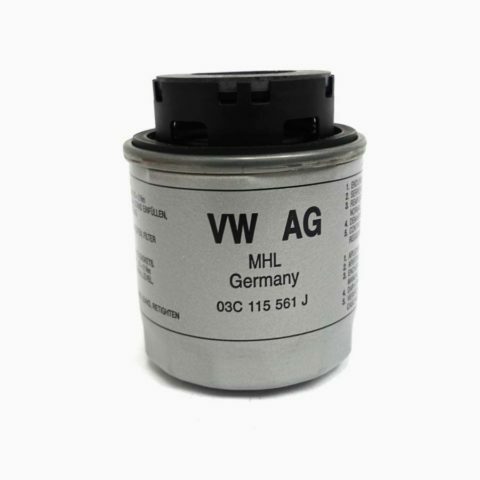 This Oil Filter is a genuine Volkswagen part #03C115561J. 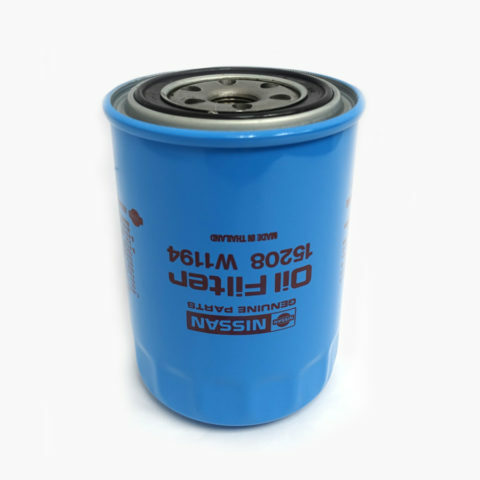 This Oil Filter is a genuine Nissan part #15209-2W200.